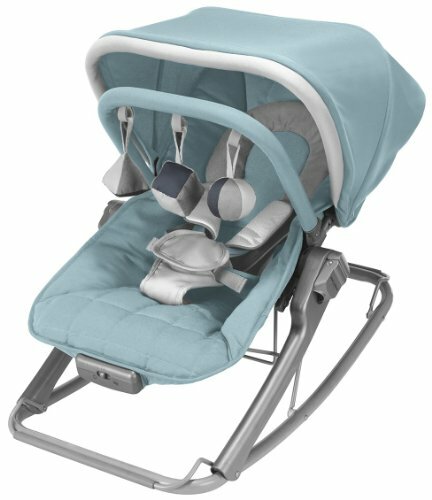 A Maclaren Rocker is the perfect way to nurture and soothe a baby in comfort and style. Light enough to transport easily, our Rocker makes an ideal travel companion. A Maclaren Rocker is the perfect way to nurture and soothe a baby in comfort and style. Light enough to transport easily, our Rocker makes an ideal travel companion.